You’d love to have an army of eager, passionate customers. The kind that tells anyone and everyone they meet about your business. These customers are in love with your product or service. Some of these customers are so devoted they tattoo their favorite brands on their bodies. They’re a signal that a deep emotional connection has taken place. Some pundits believe something different. They believe these customer relationships are myths or fantasies. They approach this topic with the wrong mindset. In their world, you’re lucky if you can find a customer who’s willing to pay for your product or service. This mindset comes across as needy and insecure. It’s almost as if they don’t believe their product is worth their asking price. So it’s a good thing this isn’t true. Besides, you’re worth it, right? Of course you are. … Supply them with the right ingredients. See, customers as a whole are selfish. They’re selfish because they have to be. Buying is dangerous. Customers are conditioned to be cautious. To be skeptical. They can be cheated out of their hard earned money, used and abused, neglected. It can be as simple as buying the wrong product. Most customers start the relationship here. They come to you with a problem or something they want from you. If they feel you’re trustworthy then and only then, do they decide to give you money. Most customer relationships stay here. 1. Constrained. I have to stay in this relationship. 2. Dedicated. I want to stay in this relationship. Constrained relationships: I have to stay. These relationships keep customers glued to your business, even when customers aren’t emotionally bonded to your business. A constrained relationship has three main ingredients. A desire to be in control. Customers want to maintain the status quo. Doing that keeps them in control and free from pain. Loss aversion and regret avoidance. Customers feel intense psychological pain from losing things they value or experiencing regret. Naturally these are powerful motivators. Sunk costs. Customers are motivated to maintain the status quo if they’ve spent a considerable amount of time or money on your product or service. The greater the psychological cost, the more likely customers are to stay. Constrained relationships keep customers connected to your business, but it isn’t enough to create an “enviable” relationship with customers. These relationships create emotional bonds that are deeply satisfying. They develop naturally when the right emotional incentives are in place. It’s no surprise then, that loyalty flows naturally from these relationships. Admiration. This means customers admire what you stand for, who you are or what you do. How do you cultivate admiration in someone else? You do admirable things – serving in ways that matter to your audience. Benevolence. Customers see that you’ll provide them with the care, guidance and protection they need. You’ll act in their best interests. Expertise. You’re able to deliver the outcome or results you’ve promised, the way you promised. You deliver on time, at the price you promised, going above and beyond to surprise and delight your customers. Integrity. When the thoughts, feelings, words and actions of your business align. This shows customers you can be trusted giving them peace of mind and self forgetfulness. This is great and all, but things get dicey when it’s time to apply all of this. Planet Fitness is a local fitness center. They promote themselves as a “Judgment Free Zone,” catering to new and casual gym users. A woman was asked to leave Planet Fitness because her toned body intimidated customers. Other customers weren’t allowed to wear their religious head covering while working out. Another customer was kicked out for… grunting. And their customers love them for it. When it comes to protecting their customers, Planet Fitness takes their job seriously. That’s earned them a lot of hate. But their business continues to grow. A quick look at their website shows you they offer things other fitness centers can’t. Most personal trainers and one off fitness centers can’t offer these benefits. Even the YMCA can’t compete with these benefits. 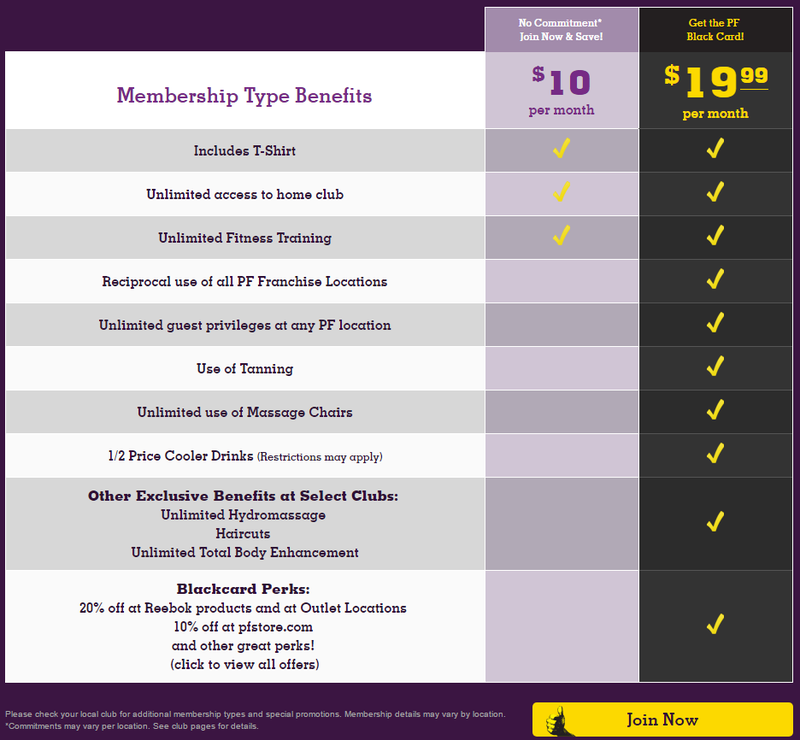 Love them or hate them, you’ll have to stick with Planet Fitness if you want these benefits. A local, city-by-city endurance event where people run a 10 mile race through military-style obstacle courses. By the end of the race, participants are filthy, sweaty and covered in mud. 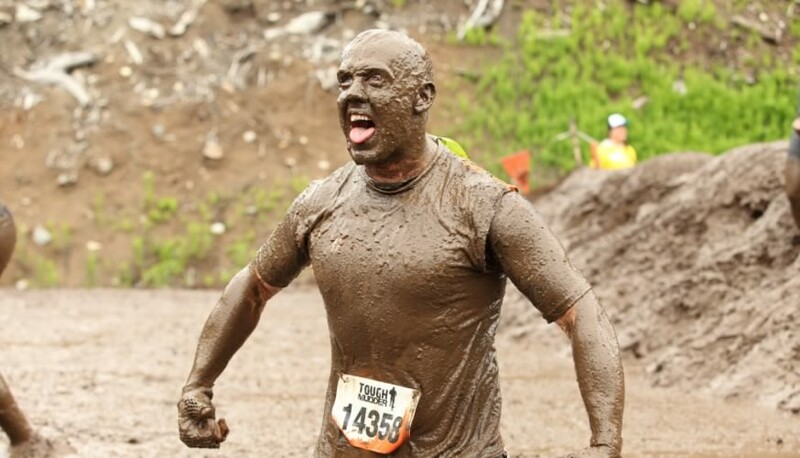 More than 2.5 million people across the world have participated in Tough Mudder. They raise tens of thousands for the charities in their local communities, but it all started one community at a time. Their “customers” are so passionate that not even the possibility of death can discourage them from participating. 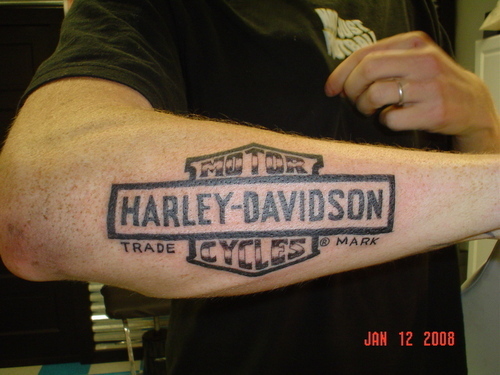 At one point in their history Harley-Davidson was facing bankruptcy. There was a real question of whether or not the company would survive. Harley-Davidson relied on local communities to survive. In 1983, Harley-Davidson established the Harley Owners Group (HOG) to build loyalty and cultivate a certain kind of lifestyle. HOG built itself up locally, chapter by chapter, bringing Harley-Davidson back from the brink of bankruptcy. It turned the brand into a lifestyle customers are passionate about. Harley-Davidson survives today because of the local HOG chapters that keep the business alive in their communities. Each chapter is filled with passionate customers, eager to spread the word about Harley-Davidson. How do we know they’re passionate? They show us. There are thousands of examples like these. Today HOG has more than 1 million passionate members and 1400 chapters around the world. Each of these local chapters are active in their communities. They sponsor events, offer exclusive products, and fund charity drives in their local communities all around the world. Harley-Davidson customers stay because they want to. HOG members stay because they have to, because they can’t get the exclusive benefits, the camaraderie and support of the community without their membership. How do you create this kind of relationship with your customers? Warren Buffet popularized the idea of an economic moat. An economic moat makes it difficult for customers to leave and even more difficult for competitors to attack your business. It shows customers they need you more than you need them. But what do these moats look like? The brand moat. With the brand moat, customers are willing to pay more for your product or service because of what they get in return (e.g. prestige, reputation, quality, etc.). The secret moat. Intellectual property – copyrights, patents, trademarks, trade secrets – anything that fits into these categories makes it difficult for competitors to compete with you. Amazon’s one click, Google’s search algorithm and KFC’s secret recipe are all secrets. The toll moat. This means you have exclusive control over a market or niche. You’re the only game in town so if customers want it, they’ll have to come to you. Moz created the Mozscape Index, a list of all the sites their search engine has indexed. Competitors attempted to copy their secret sauce but only Moz has Mozscape. The switching moat. Businesses with a strong switching moat are tangled up in their customer’s daily life. Google offers more than 250 products for free. Amazon continually adds free products and services to Amazon Prime. Customers fill these services with their data, making a separation incredibly difficult. Did you catch the secret behind these moats? All of these moats start with an idea. Once these ideas are implemented, they morph into something powerful. They give you an opening. The opening you need to create enviable customer relationships. Zappos created strong dedicated relationships with their 365 day return policy. Customers didn’t have to stay, they chose to, they saw that Zappos cared deeply about them. About their happiness. Apple used both dedicated and constrained relationships. 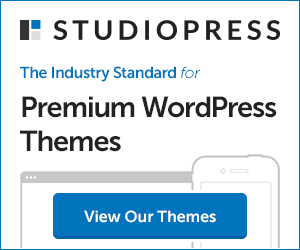 They used branding and advertising to create products customers would pee their pants to use, then they created a media ecosystem that requires iTunes, their proprietary software. Facebook uses constrained relationships to grow. When Google Plus was first announced, early adopters immediately left Facebook, vowing never to return. Their friends and family didn’t follow. Eventually, these early adopters came crawling back. Because of this, most users will never leave. Hyundai used the Great Recession to create an army of dedicated loyalists with the Hyundai Assurance program. It went like this. Buy a Hyundai. If you lose your income in the next year, you can return the car, no hassle, no fuss. Enviable relationships start with an idea. Legendary companies do it, you can too. It’s intimidating and risky. But these enviable relationships are available to anyone. That’s the fear at least. The usual objection goes like this: There aren’t that many local businesses using these strategies to develop relationships. When businesses use these strategies well, they don’t stay a “local” business for long. They become a regional, national or international business. Dominos Pizza. They originally catered to college students. Cheap food for hungry college students. Things went well at first. Then they built their business around a single idea. 30 minutes or it’s free. Their business exploded, growing from two stores in 1967 to 200 stores in 1978. All because of an idea. Customers admitted the food was bad; in fact, so did executives. But their idea created a constrained relationship. The offer was too good for hungry college kids to pass up. You can develop enviable relationships with your customers, the kind where customers tell anyone and everyone they meet about your business. The kind of customers who love your product or service. If you build the right relationship. Create the right idea and you’ll have an army of eager, passionate customers – no haggling or complaining required.